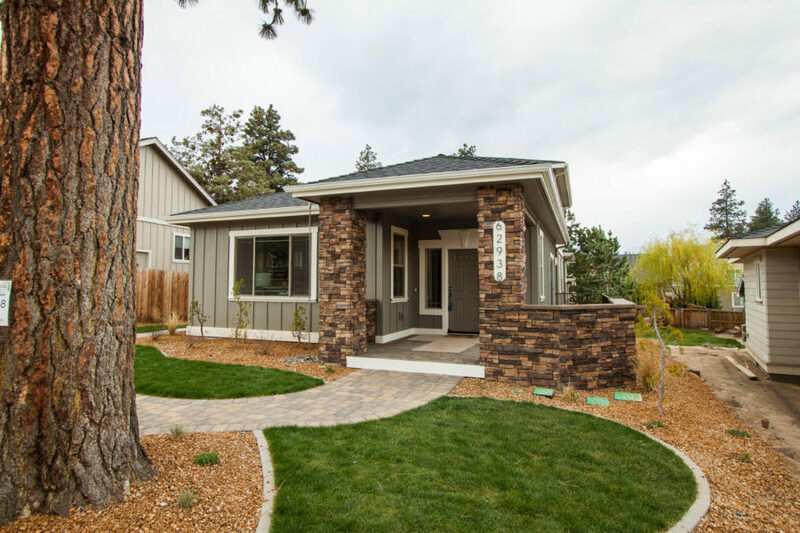 Your footprint can’t get much better than this! 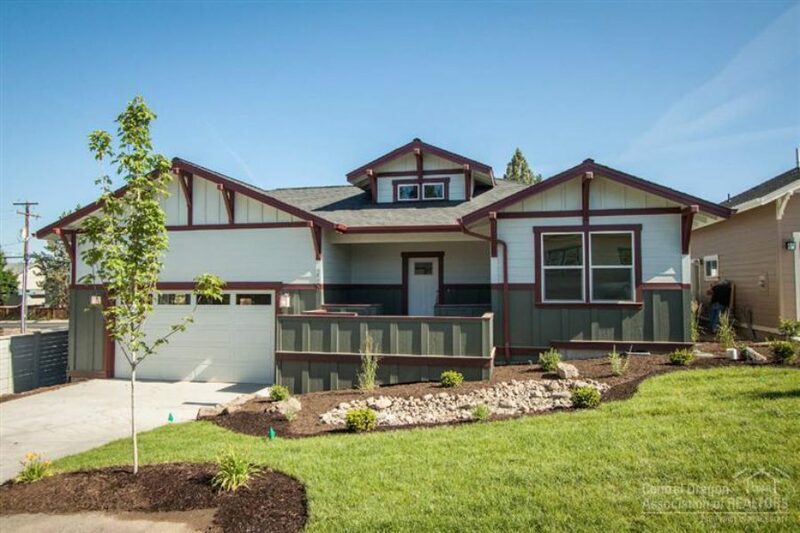 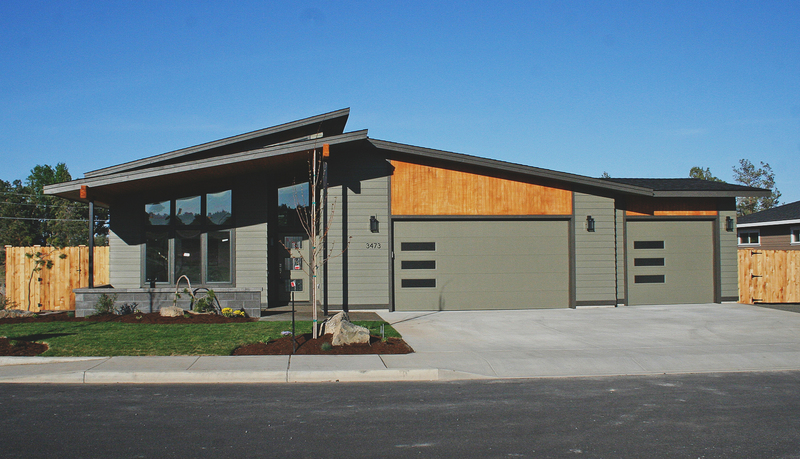 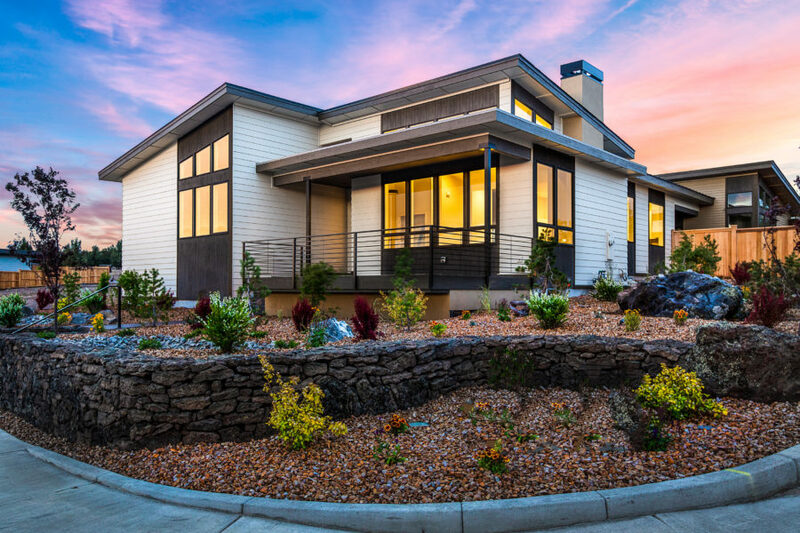 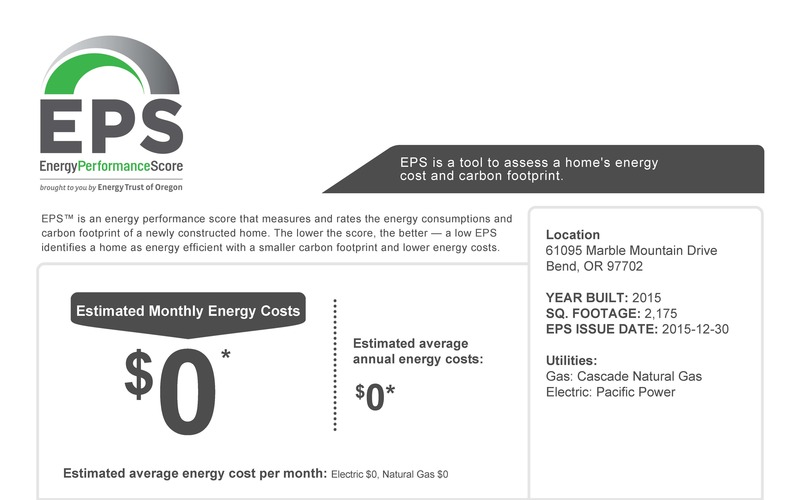 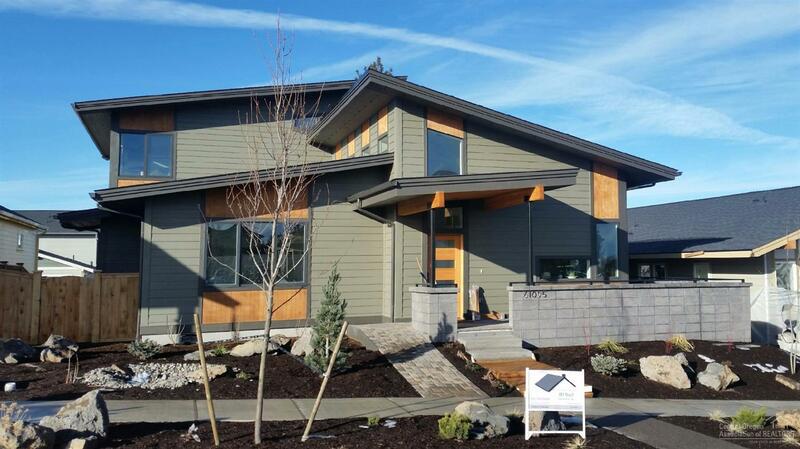 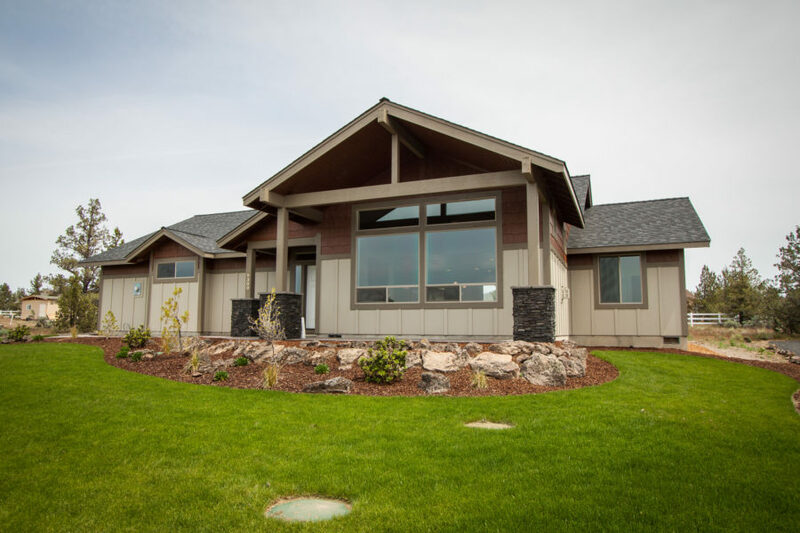 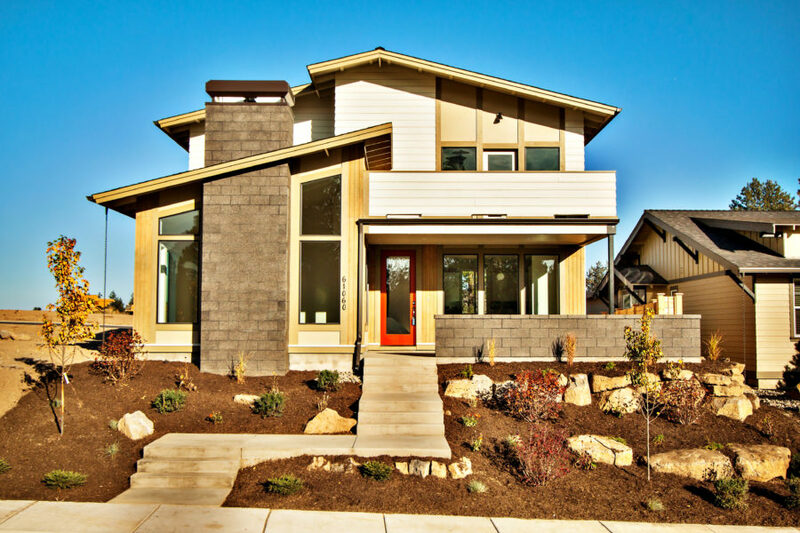 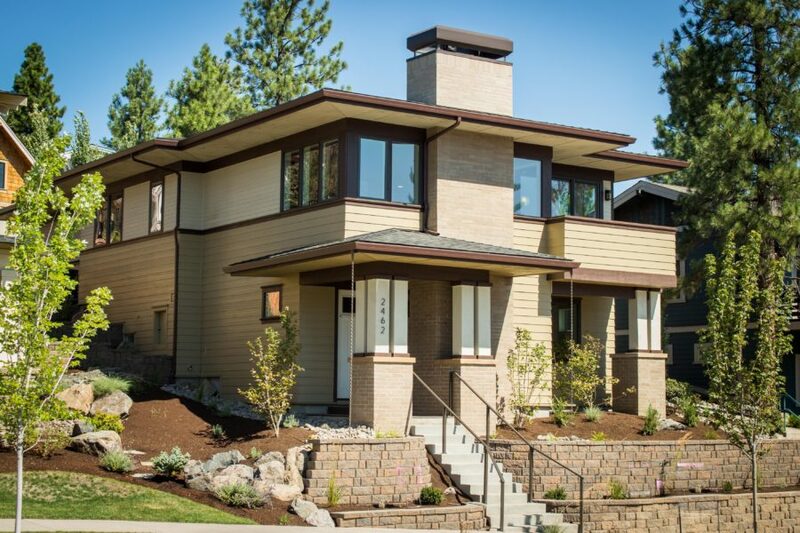 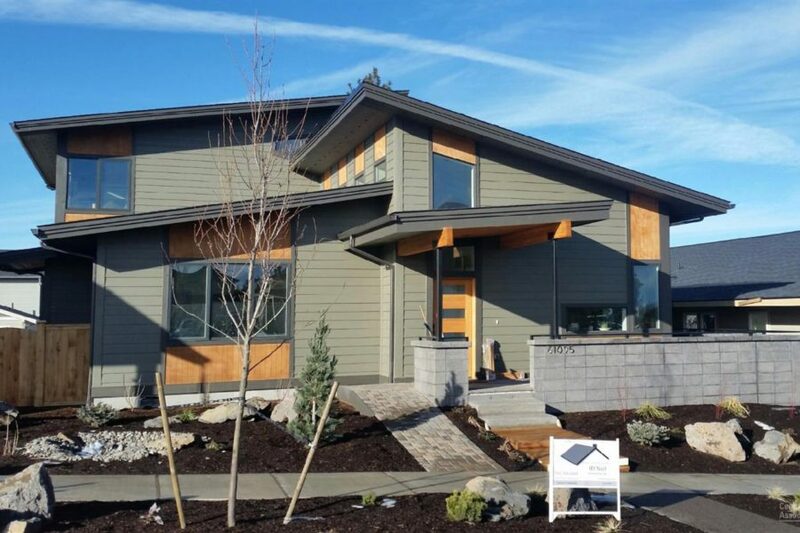 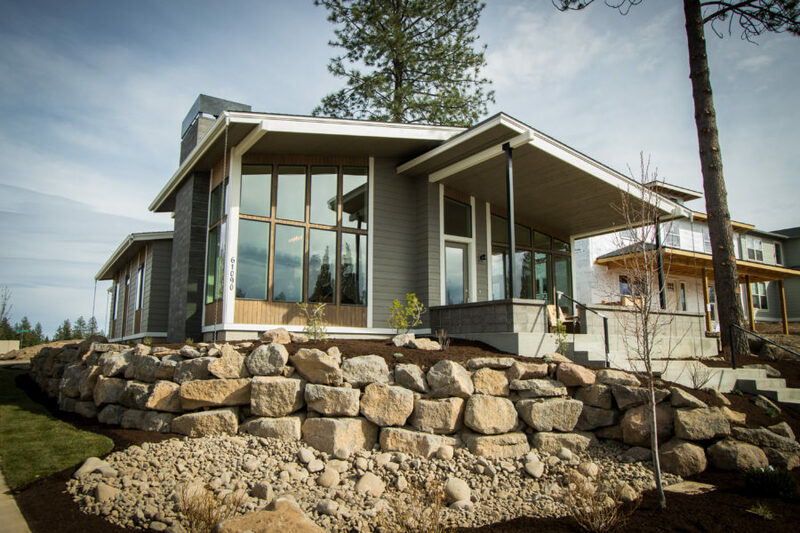 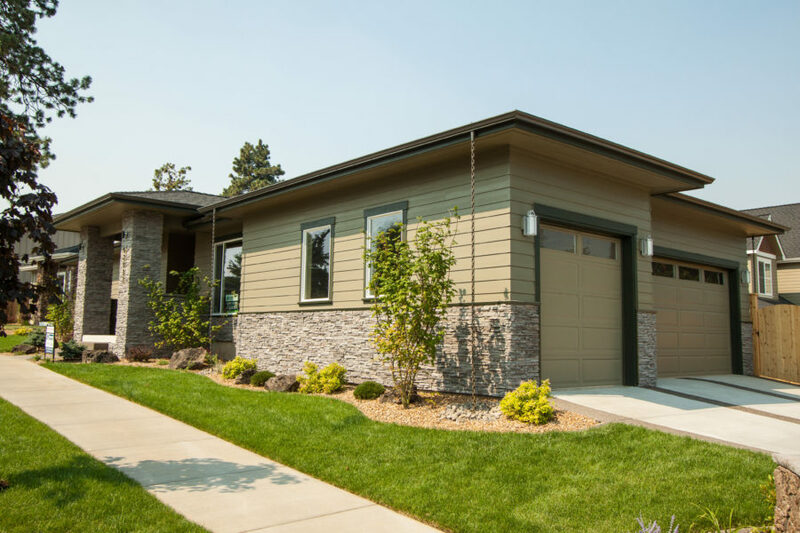 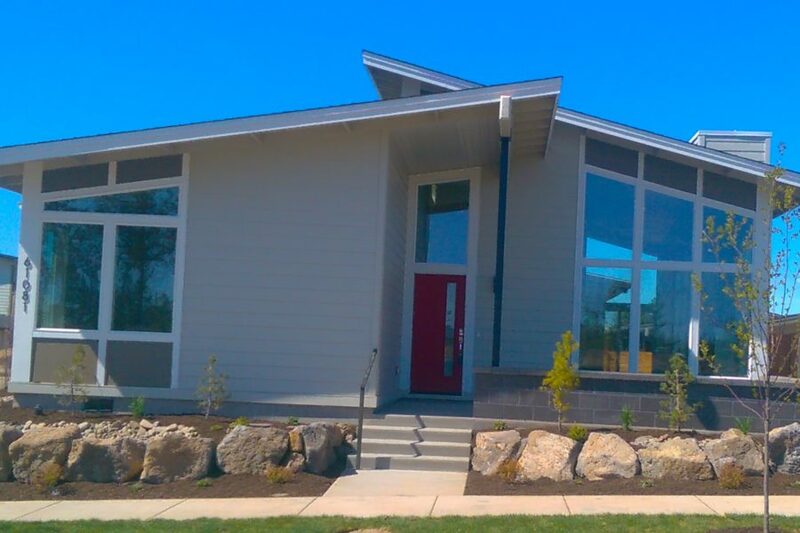 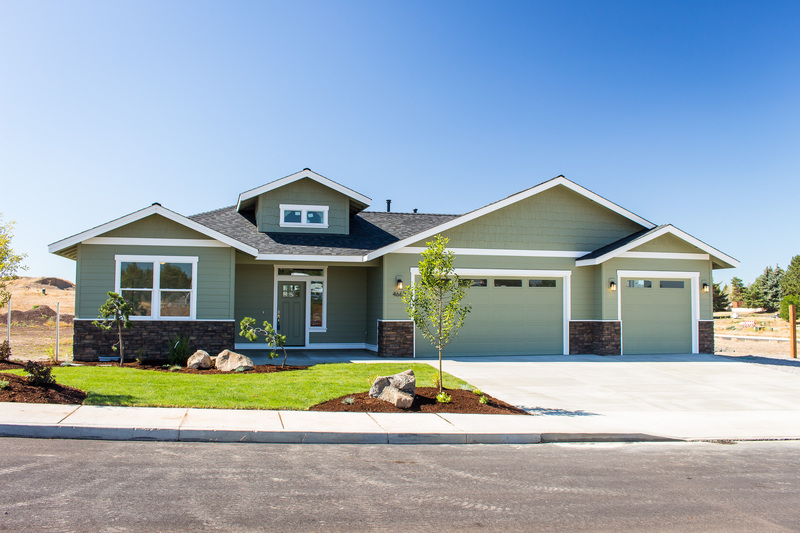 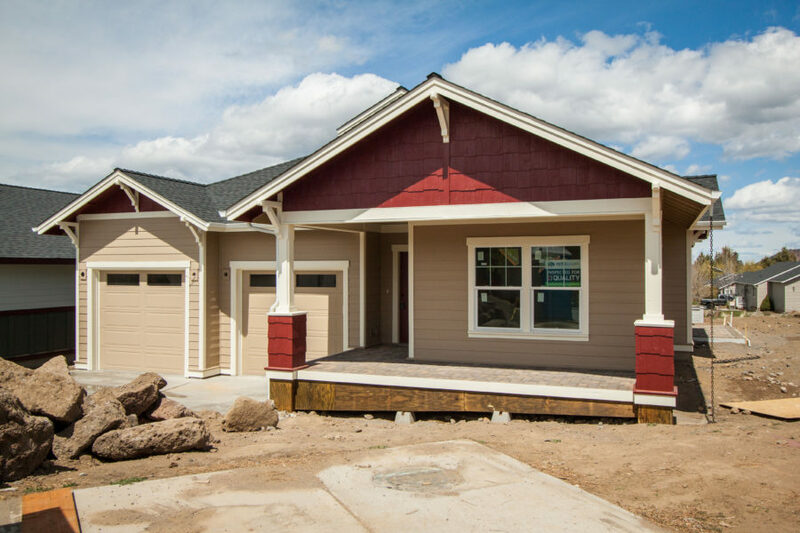 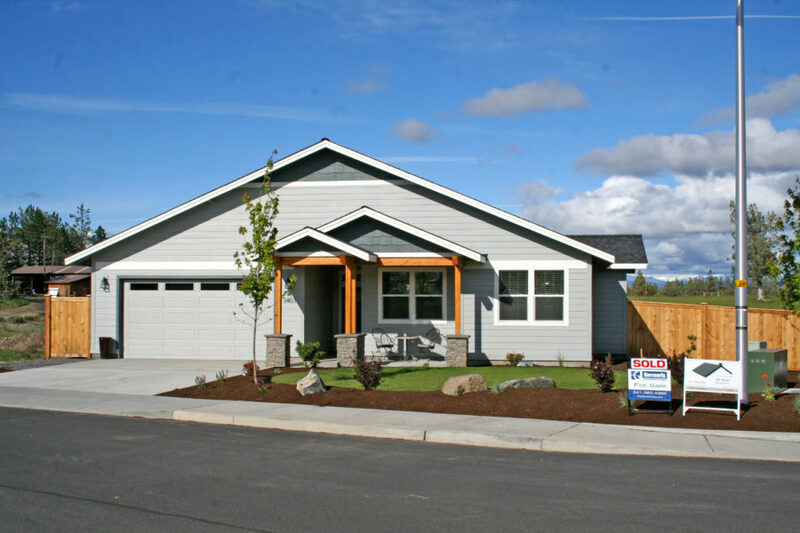 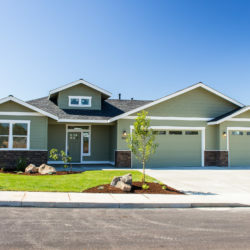 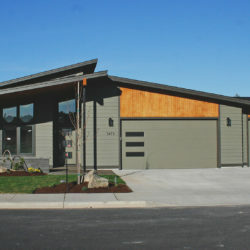 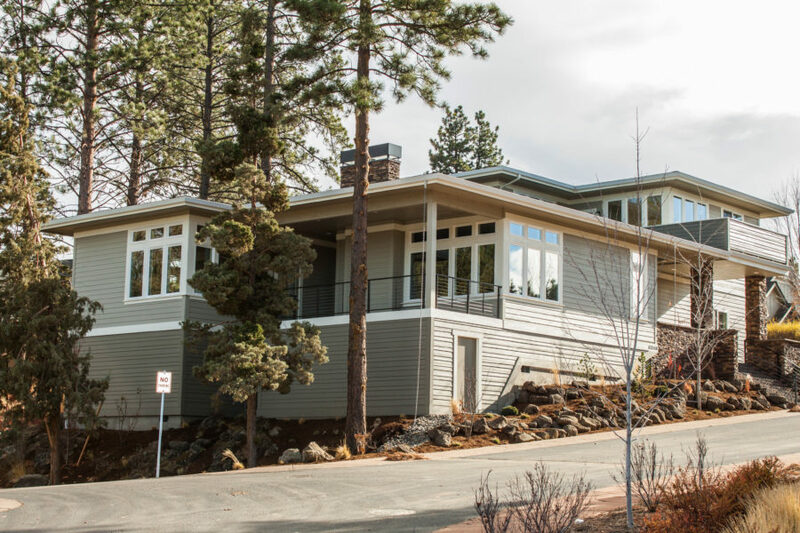 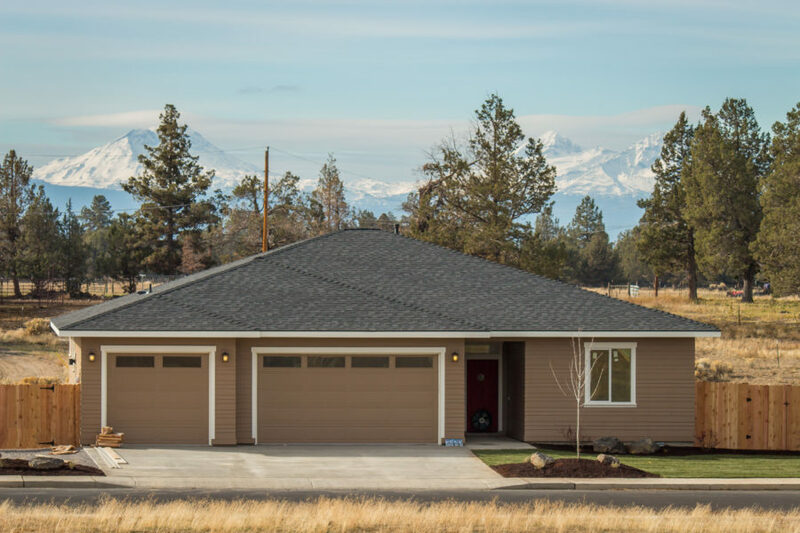 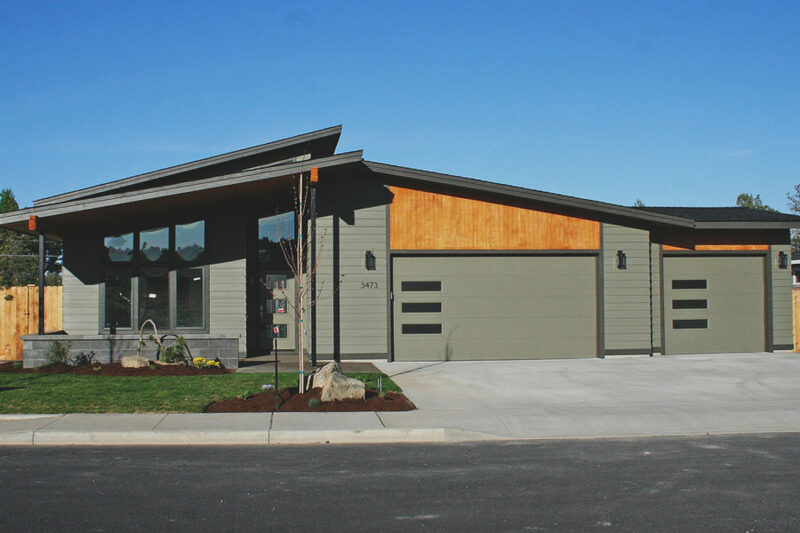 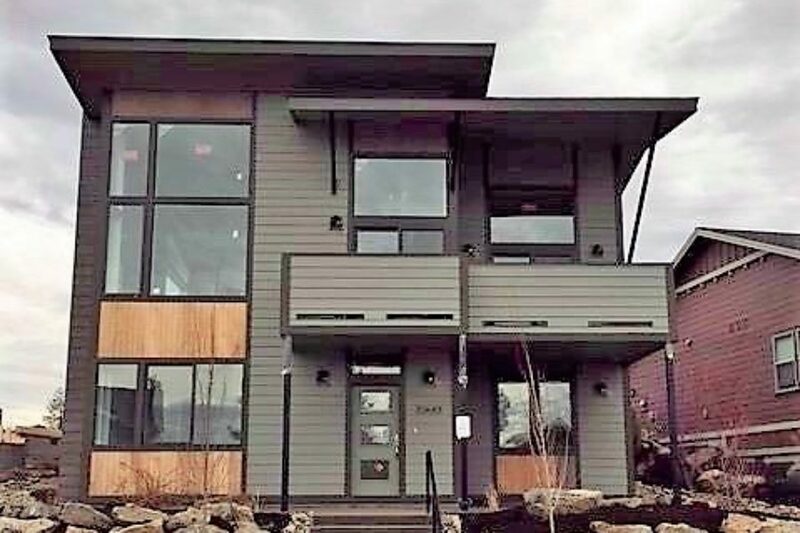 With an Energy Performance Score (EPS) of zero, this home is one of the most energy efficient homes in Bend, Oregon. 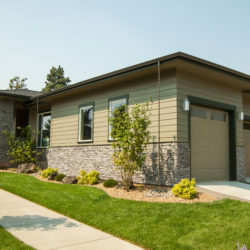 View how to you get your dream green home.